At risk of hijacking this thread - due to life complexities I split my time between Austin and Scotland. 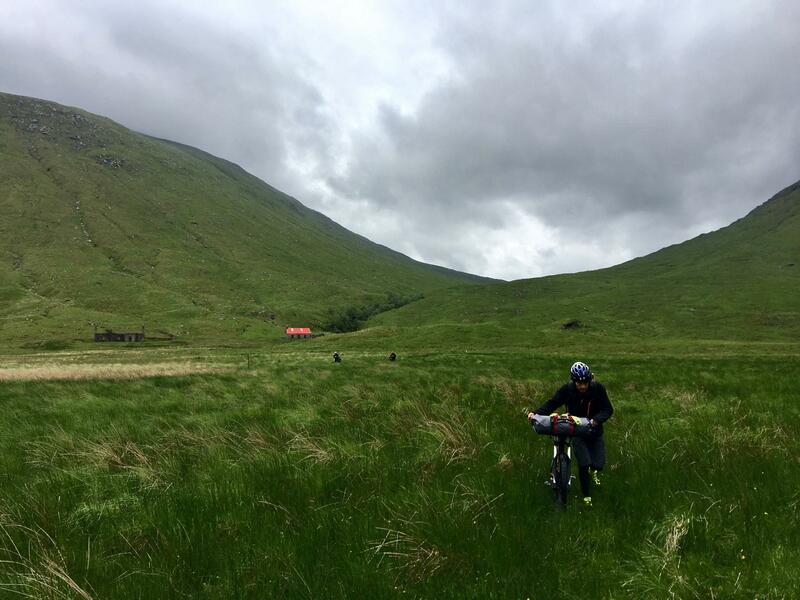 In June of this year I got together with some friends from Scotland, Texas and Singapore to do a long-planned bike-packing tour offroad around the Highlands of Scotland. Below are a few photos. Dang awesome scenery! Is there single track hidden in there or mainly jeep roads and such? Finally got home Saturday. I'm sellling my hardshell case with rollers for $45 but I'm in houston. CargoCase Xport. Gorgeous photos. 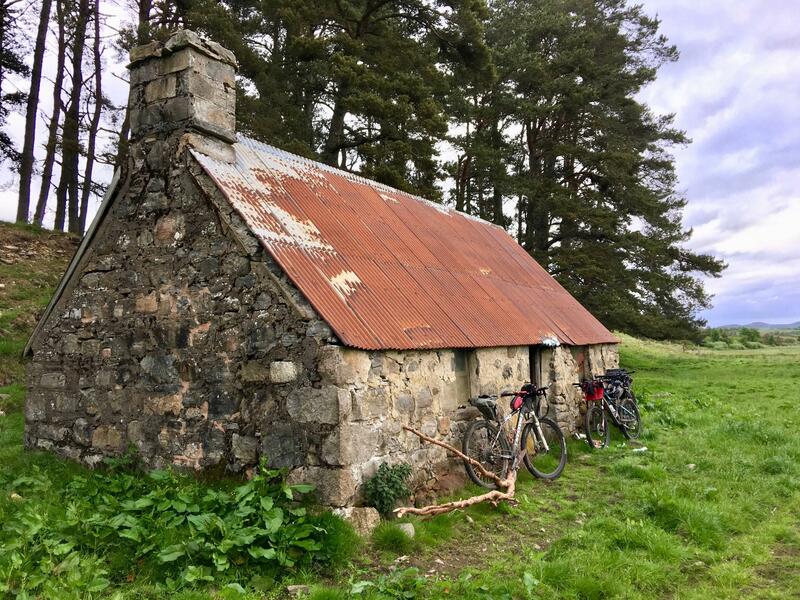 Is that a bothy? At risk of hijacking this thread - due to life complexities I split my time between Austin and Scotland. 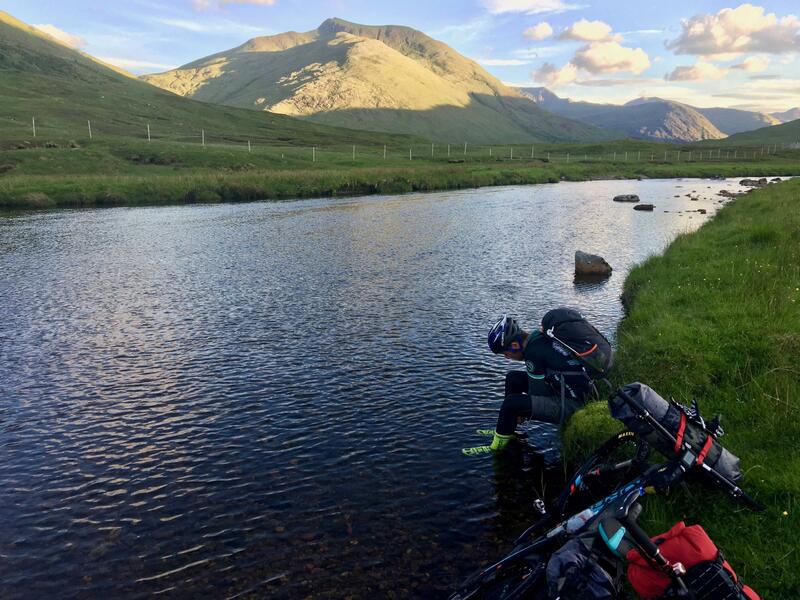 In June of this year I got together with some friends from Scotland, Texas and Singapore to do a long-planned bike-packing tour offroad around the Highlands of Scotland. That's awesome - I spent a good deal of my earlier years around Oban and the Isle of Mull - where were these pics taken?